Want to know more about the exciting apprenticeship opportunities at University of Exeter? 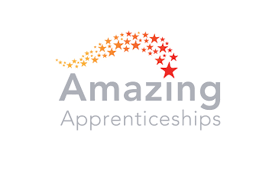 This live event focussed on the apprenticeship programme at the University of Exeter. The live broadcast featured some apprentices and a recruiter who shared their stories and provided advice on the application process. The live chat is open now next to the video player so feel free to leave us a question or comment and we’ll get it forwarded to the panel from the University of Exeter. The University of Exeter is a member of the prestigious Russell Group of research-intensive universities. It offers a wide range of subject areas in a welcoming and international environment. Situated on four different campuses across the South West of England, heavy investments have been made to ensure continued growth; both in size and quality. The University of Exeter currently has employed over 90 apprentices (at levels 2 to 7) in 12 of our colleges/services, across 3 campuses, 2 counties! We have seen 68 new apprenticeship starts since 1 April 18, which equates to 8% of all new starts across the university, and have many new apprenticeship starts scheduled over the next academic year. Recent occupations of apprentices employed at the University are: Academic Professional, Arboriculture, Business and Administration, Chartered Manager Degree Apprenticeship, Early Years Educator, Commis chef, Digital and Technology Solutions Professional, Domestic Heating, Engineering Technician, Personal Training, Horticulture, Hospitality Management, HR Support, Infrastructure Technician, Laboratory Technician, Leisure Management, Manufacturing Engineering, Senior Leader Master’s Degree, Social Media and Digital Marketing, and Team leader/supervisor. 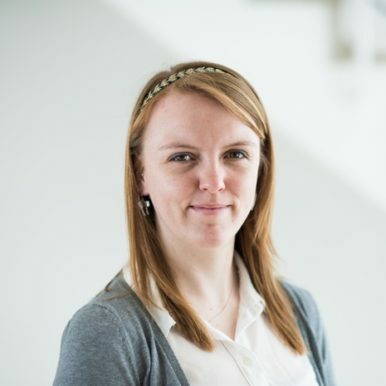 “As a former Apprentice, I have gained invaluable knowledge, skills and experience that has enabled me to progress and develop a career as a PA and administrator at the University of Exeter. The opportunity to gain a qualification whilst working not only boosted my CV, but gave me the practical experience I needed to make me more employable. Since completing my apprenticeship in 2012, I have received 3 promotions, and am now working as Senior Executive Assistant in the College of Humanities Dean’s Office. 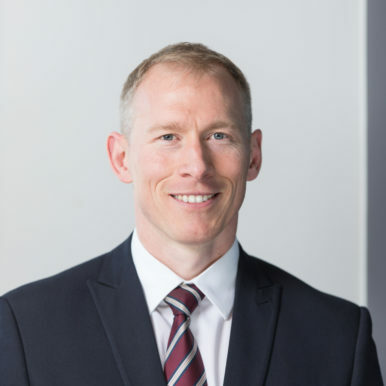 Working as part of a team of learning and development professionals, Jonathan delivers and grows the range of professional development services available to all employees. He leads on the University approach to apprenticeships, providing advice and guidance to recruiting managers and executives on recruiting and embedding apprenticeships into our workforce in support of their “Attract, Perform, Retain” People Strategy. Jonathan is an active member of the South West Apprenticeship Ambassador Network and an Apprenticeship Champion for the University of Exeter. Meet Badar. 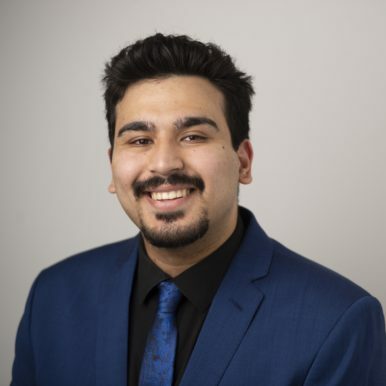 He has been working in Contract Research and Consultancy as part of IIB since March 2018.
have made over £20k, graduated with a foundation level degree paid for by the University, and gained invaluable experience working in one of the best teams in Exeter.